40 Year Anniversary On The Air! Today marks Alan’s 40th anniversary on the air. 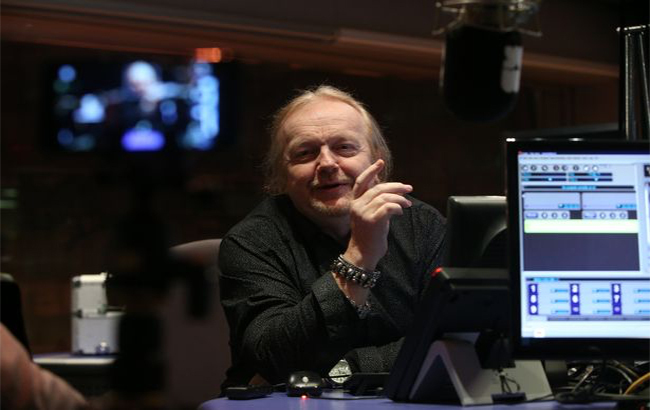 In 1976 he joined Metro Radio full time, previously having worked in the civil service. But it wasn’t the first time his voice had been heard on air. For two years Alan had been the voice of the Employment Information Centre on a station feature that advertised employment opportunities.